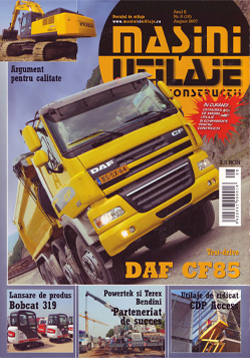 NEF SERVICE SRL was founded in 1999. 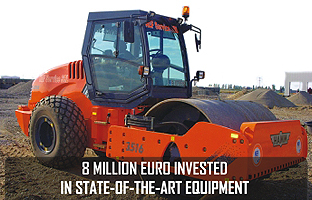 Everything started with the purchase of agriculture land and of a few second-hand trucks. The company management realized however that without the latest technology there can be no results in the market. This is why an important investment process has been put in place. » has qualified staff for all operations. NEF SERVICE SRL can provide important works, mainly due to the equipment we have, as well as to the specialized teams dealing with the implementation of these projects. 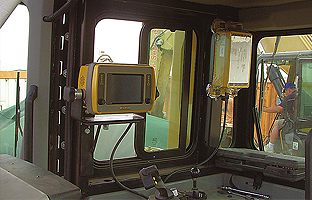 The equipment belongs entirely to NEF SERVICE SRL and almost all is CATERPILLAR, manufactured between 2007-2009. 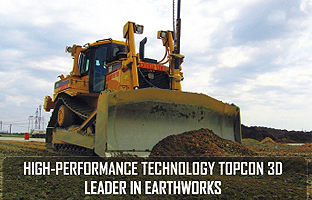 Our policy is to use only high-performance equipment, in order to increase productivity and efficiency, as required by the market. 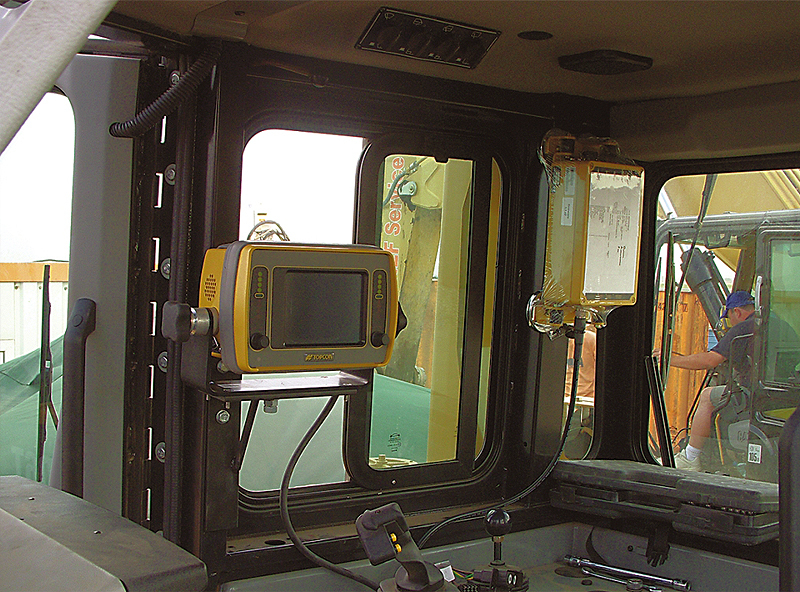 NEF SERVICE SRL has also installed high-performance technology TOPCON 3D on the equipment in order to ensure high efficiency in the works the company is involved in. 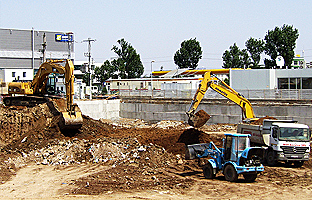 We coordinate a group of companies, which can provide all infrastructure works based on permits and approvals that have been obtained. 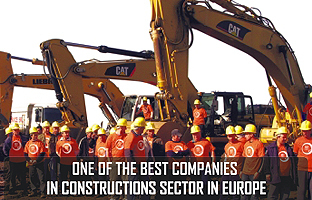 In EUROPE, to be one of the best companies in constructions several criteria have to be met, among which experience, specialized staff, seriousness, punctuality and professionalism, supported by a wide range of high-performance machines and equipment. Once these criteria are met, the existing staff must be provided with excellent working conditions, medical assistance, at least one meal per day free of charge and, last but not least, a good salary. The efficiency of a man who receives 3000 € per month is surprising. The same man, when given 300 € per month, has no motivation for self-improvement and no efficiency at work. The employees must be given incentives to obtain excellent regards, regardless of the job they do. NEF SERVICE SRL has understood since the very beginning these issues and has at present specialized teams for the execution of excavations and lining/moulded wall/pillar supporting, leveling, rehabilitation of roads and bridges, demolitions and aggregates transport. 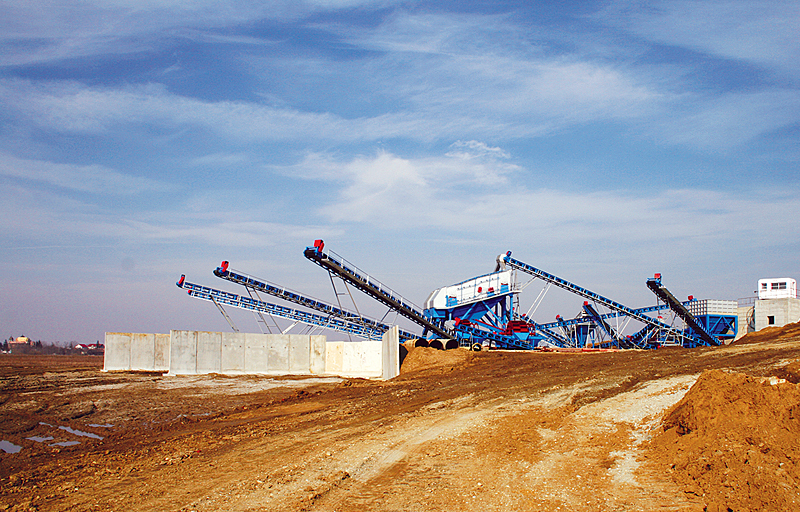 As the constructions sector has known a significant growth in the past few years, the market has to face a huge demand of materials, mainly aggregate minerals. Many companies have tried to approach this market, but the business is difficult. The customers require quality and in order to meet these standards massive investments are needed, this is why many companies have given up. 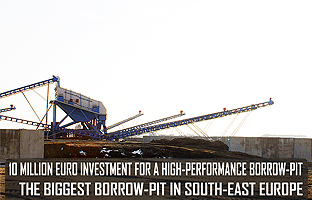 Among those still present, NEF SERVICE SRL, a company that has grown a lot in recent years, has the largest borrow pit in south-east Europe. 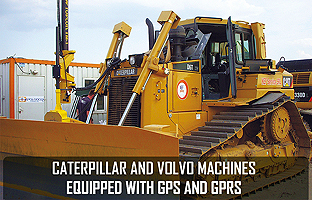 We permanently invest in the acquirement of new equipments and in the personnel training. We are a company in a continuous development and we are open to any collaboration proposal in achieving of the different projects. We shall also publish regularly our cooperation offers and news as well. You may access the section of services offered, realizing in this way a perspective regarding the collaboration opportunities. We are at your disposal with a huge base of equipments and labour’s capital, very professional which grant the success of any project in which NEF SERVICE is implied. If you wish to establish a partnership relation with us do not hesitate to contact us. Our Marketing Department will establish in the shortest time a direct link with you. Interview Magasine "MACHINES-EQUIPMENTS for constructions"